See the historical Muslim sites and monuments in the recent capital Beijing, the vibrant city Shanghai and the starting point Xian. Travelers can stroll on the old city quarter and understand the unique lifestyle, diet and special clothes and their spirits. You will enjoy other highlights in this China Golden Triangle Tour, such as Temple of Heaven, Forbidden City, Mutianyu Great Wall, Terra Cotta Warriors and Horses Museum, the Bund, Yu Garden, Xiaotaoyuan Mosque and so on. 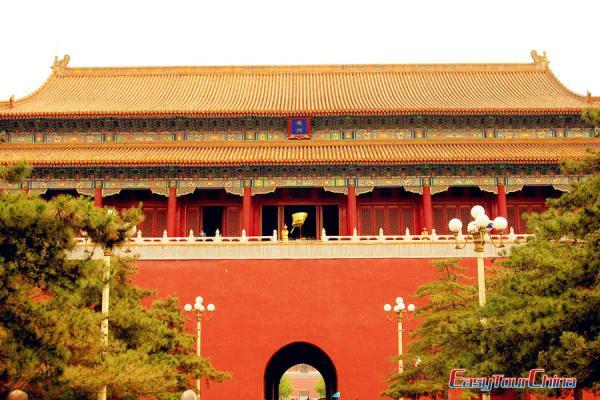 Arrival in Beijing, China’s royal capital, your private guide will meet and greet you at the airport arrival hall and transfer to your hotel at downtown. The rest of day is for your acclimation. 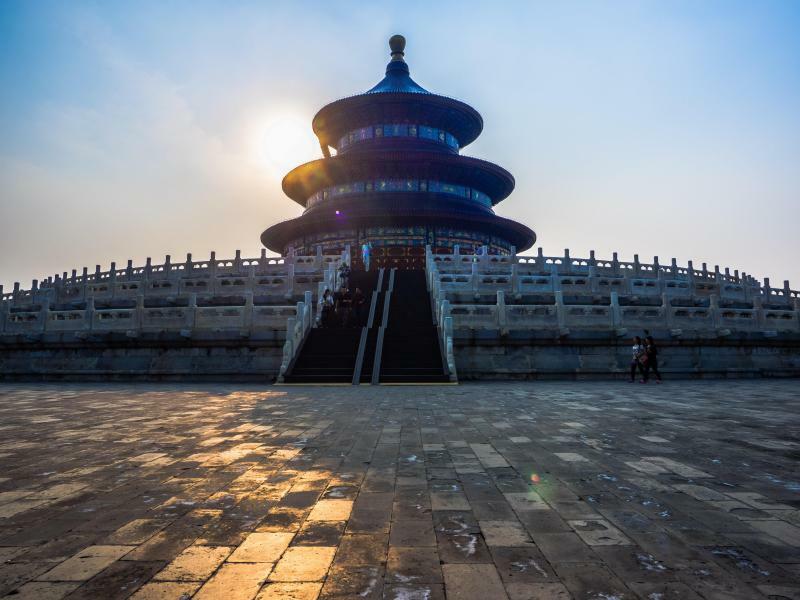 Private escorted tour to Temple of Heaven, a masterpiece of architecture and landscape design where the ancient emperors used to pray for the God's bless of the whole nation. Today, it is surrounded by a beautiful park, where local Beijingers have fun here by singing, dancing, practicing Taiji and playing chess. Then go to the largest city square in the world, Tiananmen Square, where there are the country’s most important monuments and landmarks. Later, go to the Forbidden City, which is the largest imperial palace in China for 24 emperors' reign during the Ming and Qing dynasties with a history of around 600 years. 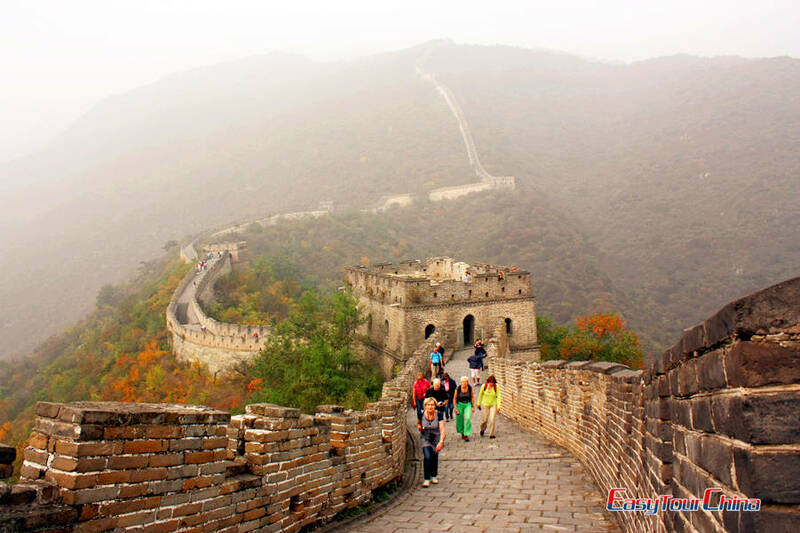 Private escorted tour to Mutianyu Great Wall, one of the great wonders in the world and the symbol of China. Mutianyu section is less visited and one of the best preserved sections of the Great Wall that was first built in the 6th century AD. Then go to the Sacred Road, namely "the way leading to Heaven"; which is guarded 12 stone statues on both sides. Later, a photo stop at major Beijing Olympic venues to appreciate the amazing architecture designs of Bird's Nest and Water cube. 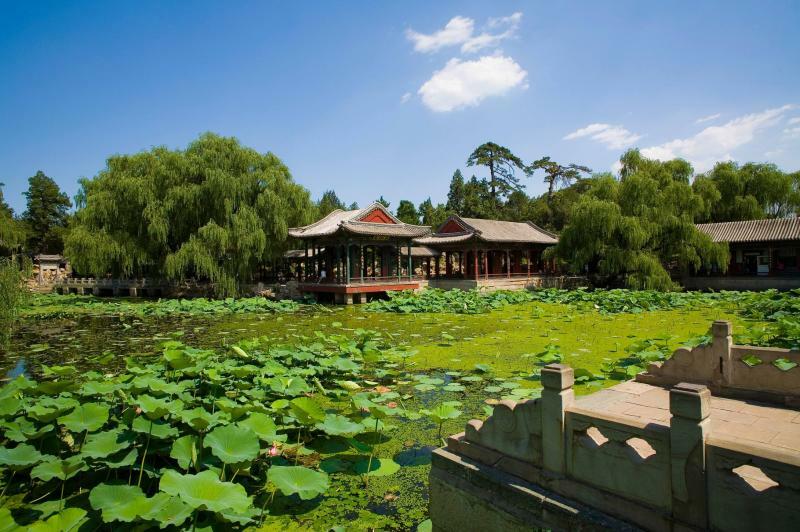 Pay a visit to the Summer Palace, which is a royal garden most completely preserved with richest landscapes and large compact buildings. 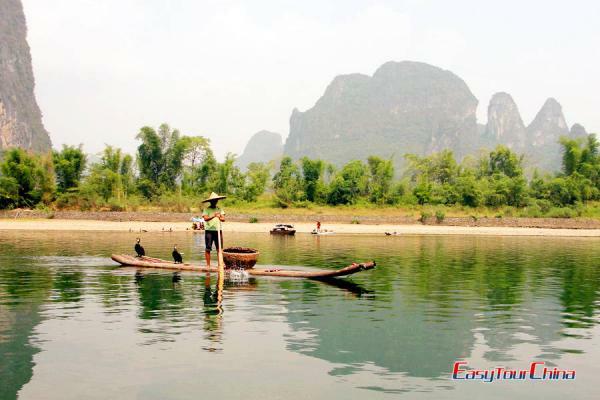 It was listed as the world cultural heritage in 1998. Secondly, go to the Niujie Mosque, locates in Beijing's Xicheng District, it is the spiritual center for the 10,000 Muslims living in the vicinity and it is the biggest and oldest one in Beijing. After breakfast at hotel, your guide and driver will pick you up and transfer to train station for a morning high speed train to Xian. Be met and transfer to visit Small Wild Goose Pagoda area – an elegant park and a perfect mix of history, Buddhism and peace. 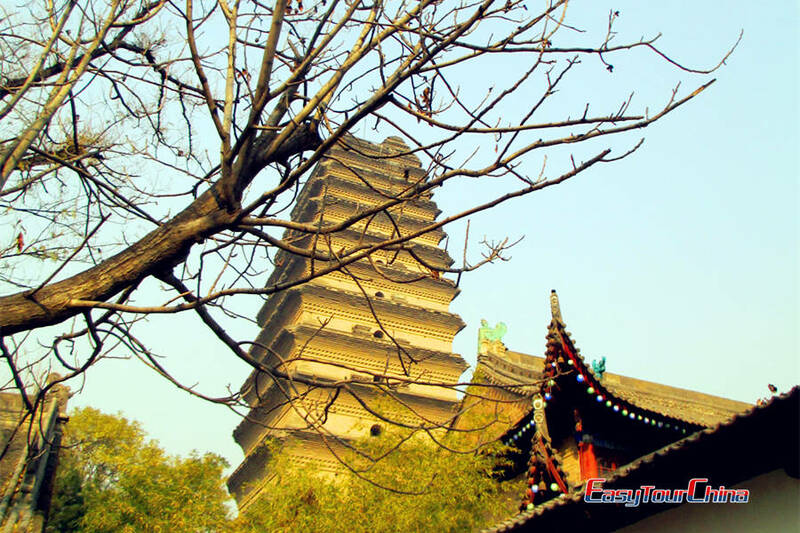 Right close to Small Wild Goose Pagoda and the Jianfu Temple is the Xian Museum, showcasing the precious relics of ancient Xian, Buddhist statue arts, Chinese calligraphy, paintings and jade articles. Drive to visit Xians highlight--Terra Cotta Warriors and Horses Museum. 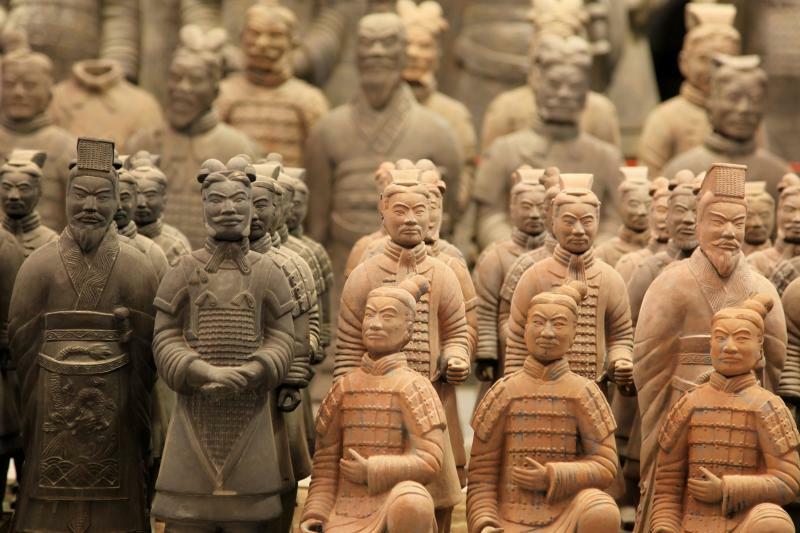 It is known as the eighth wonder of the world and a museum to display terra-cotta warriors and horses in Qin Dynasty. In the afternoon, go to the Grand Mosque, one of the oldest, and best-preserved Islamic mosques in China. Then have a walk at the old city quarters to get close to local Muslim people's life. Later, have a stroll at the Muslim Street, which features many cultural sites and historical mosques of different architectural styles. It is also the most famous food street in Xian, full of local flavor snacks, such as Rou Jia Mo, Yang Ruo Pao Mo, Liang Pi etc. 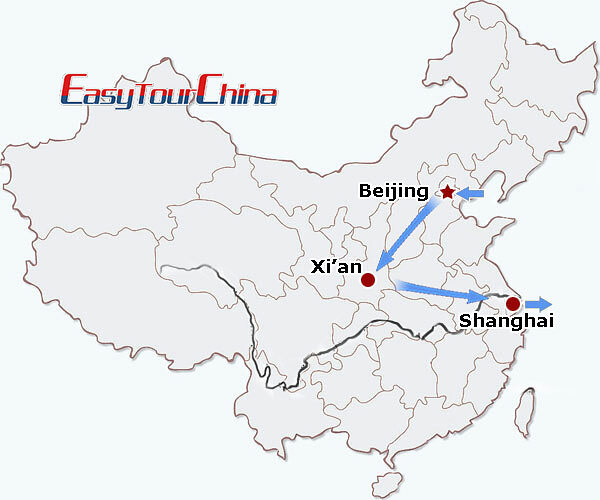 Take a mid-day flight to Shanghai, be met and transferred to visit the Bund and Nanjing Road by turns. 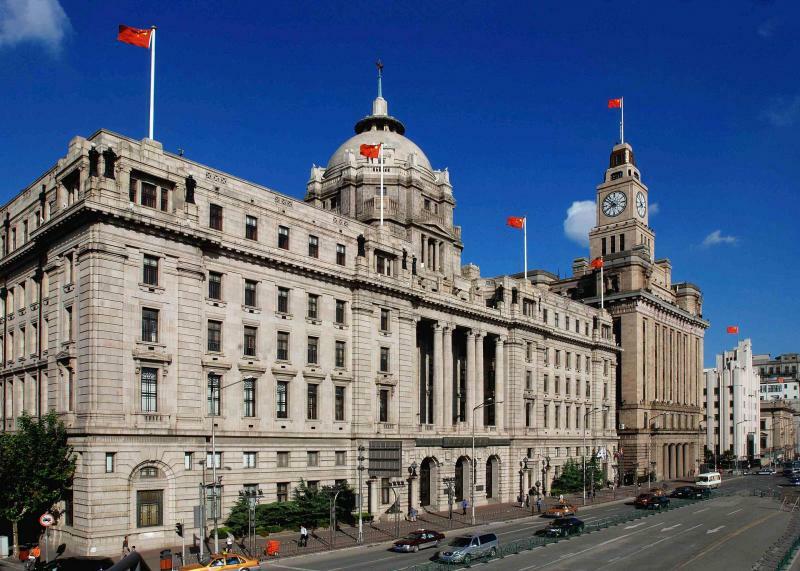 At the Bund, you will see the old and new Shanghai at the each side of Huangpu River. Nanjing Road, 5.5 km in full length, enjoys the reputation as the China No. 1 shopping street. Optional acrobatic show is available for those looking for eye-popping fun. 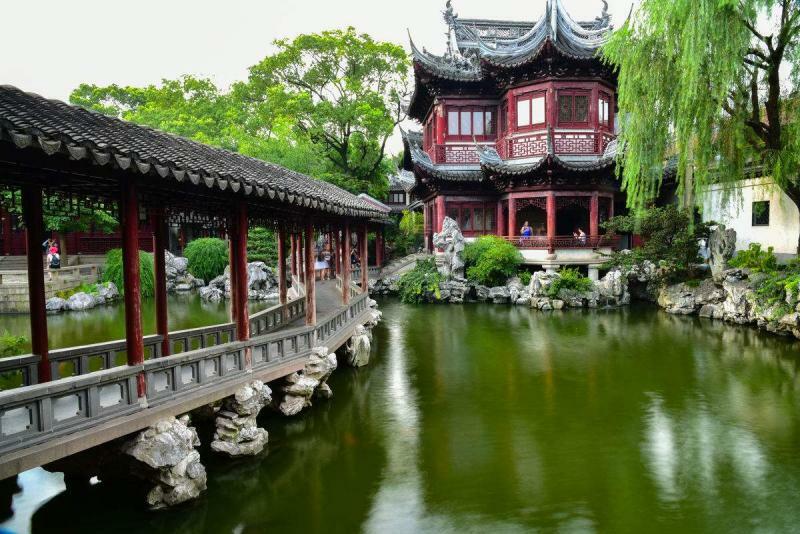 Visit the beautiful classical Chinese Garden Yu Garden which is just located in the heart of bustling Shanghai and the shopping area around it first. Go to the Xiaotaoyuan Mosque, one of the famous mosques in Shanghai, features the main Islamic architectural style in West Asia. Then go to the bustling Pudong area and have a panoramic view of Shanghai at the landmark - Oriental Pearl TV Tower. The rest of the day is free for your own enjoyment. Your private driver and guide will transport you to the airport and help you for security checks. Fly to your next destination.